A few months ago Kristi Drago, my friend and previous photo editor at Brides, contacted me about a project she was working on with Sally Kilbridge, another former editor at Brides Magazine. Although my images were published in Brides for over a decade I had never met Sally. She was starting a destination wedding blog called Destination W and Kristi was looking for some beautiful destination weddings. 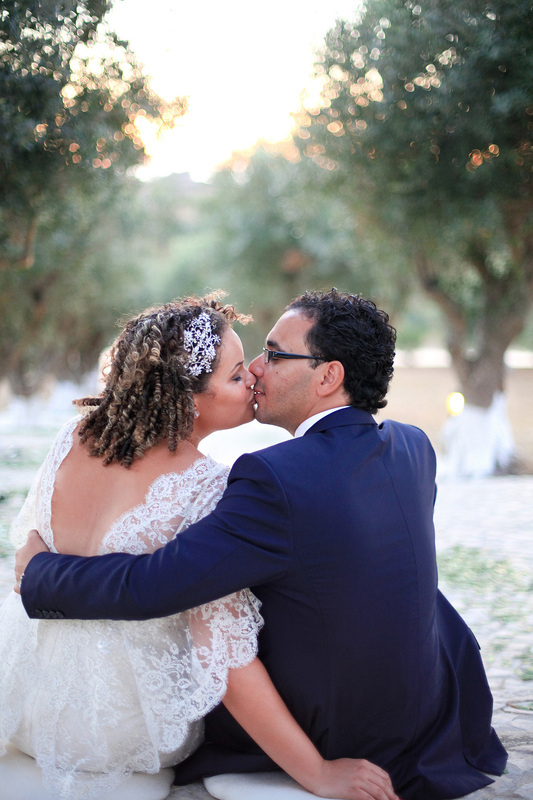 They chose one that I had shot in Portugal, one of my favorite and overlooked countries, designed by ladies at The Wedding Co..
After the launch of the site I got in touch with Sally about writing a blog for the site on a regular basis. I love photographing weddings, especially destination weddings and want to share some of my experience in order to make it easier for brides to choose a destination wedding photographer. She loved the idea and that I hope started the beginning of a another long relationship. In April Sally posted a couple of the blogs I proposed, after she did a much needed edit on the writing. If you or someone you know is planning a destination wedding you may want to take a look at the posts for some helpful insights on hiring a wedding photographer. What to look for when hiring a photographer: It's all in the details.